Aleona's Tales uses the set of free/libre artwork. 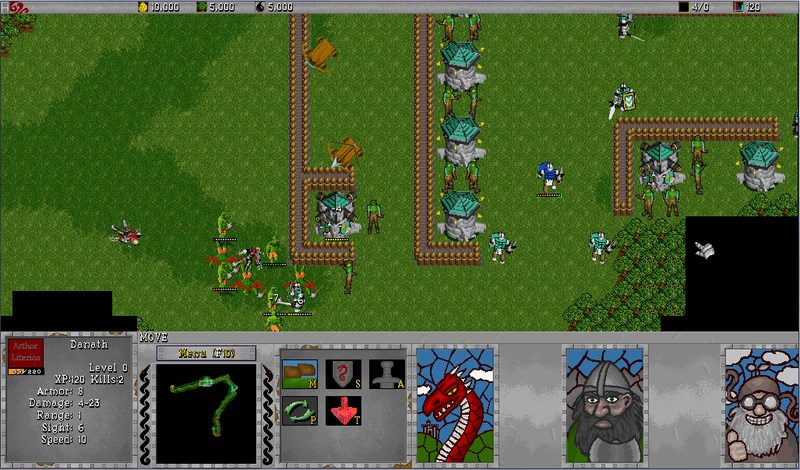 It's gameplay is simliar to Warcraft2. To play Aleona's Tales you need to install Wargus. There will be a separate executable to play Aleona's Tales.